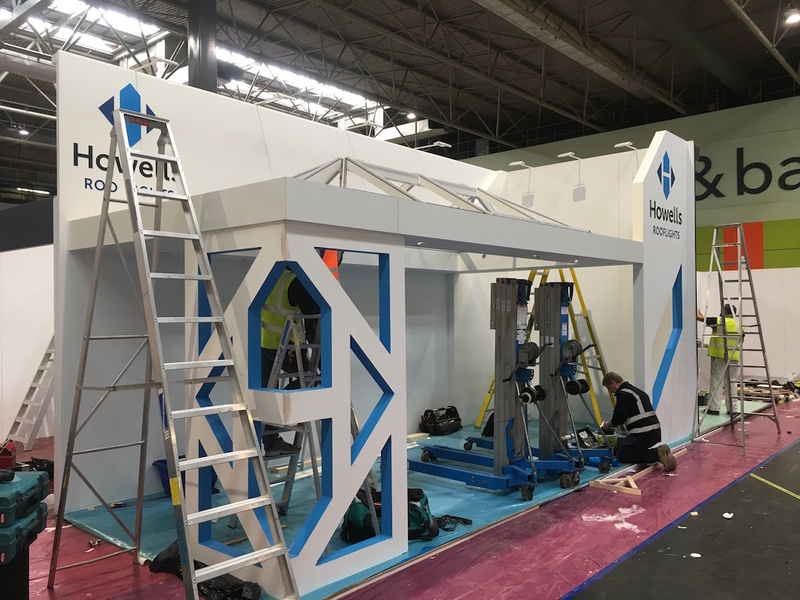 We were approached by Howells Glazing to assist them with the design and build of an exhibition stand for FIT Show 2017. 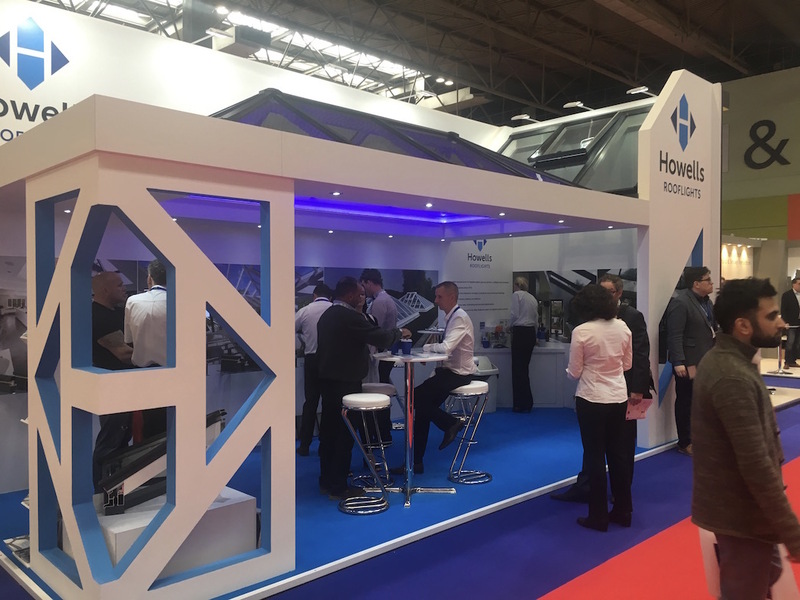 As this was the first time that the company had exhibited, they wanted help and support throughout the process; from form-filling to health and safety, lead generation devices, graphics and how to best display their products…plus, many more questions along the way. 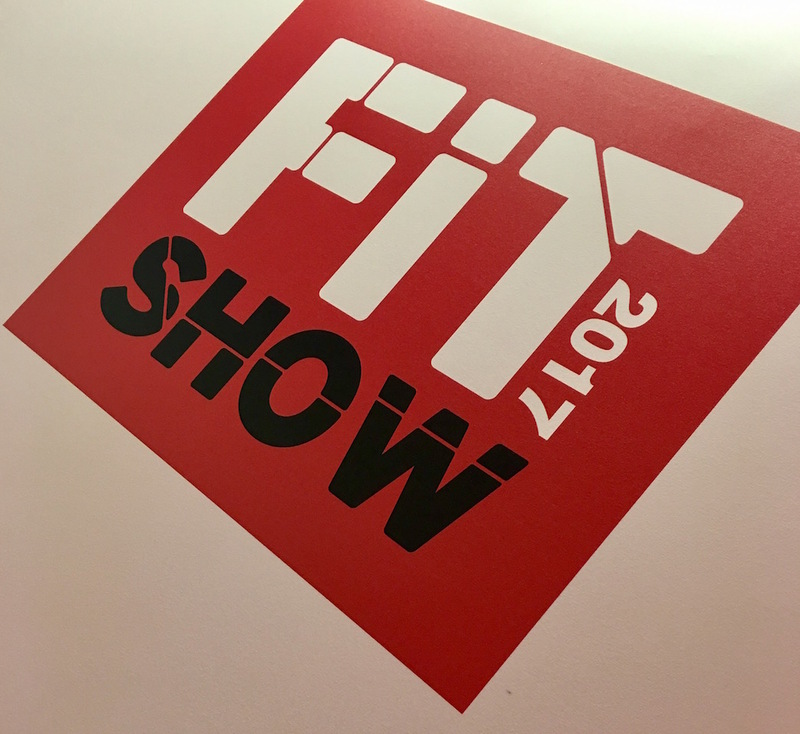 With our experience we were able to advise, guide and reassure them during their FIT Show journey; explaining best practice, do’s and don’t and generally, making sure that everything ran smoothly. 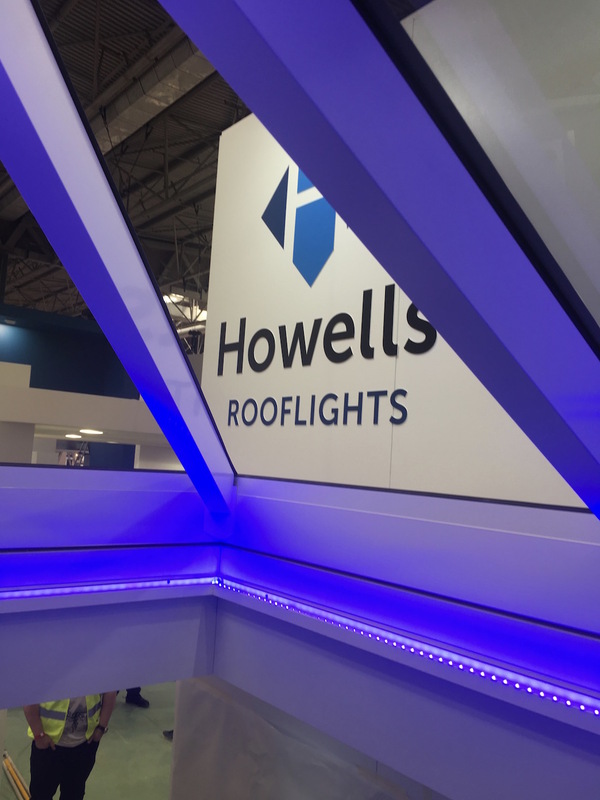 The show was a great success for the patent glazing roof light and canopy manufacturer with plenty of new business leads, meetings with existing customers and catching up with ‘gone-aways’. The phone was red-hot back at the office on day two and three as visitors returned to work and were keen to follow up. 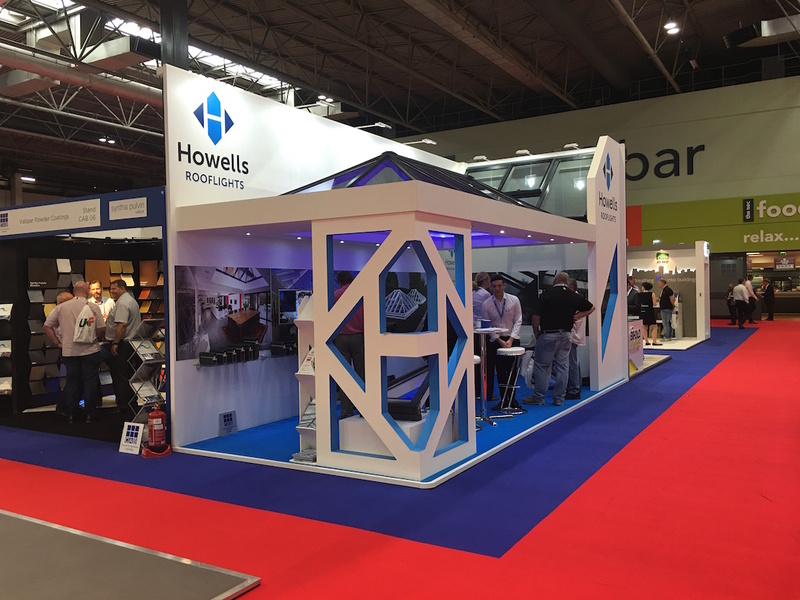 Tracey Jackson of Howells Patent Glazing was generous enough to share the compliments that they had received for the stand during the show.